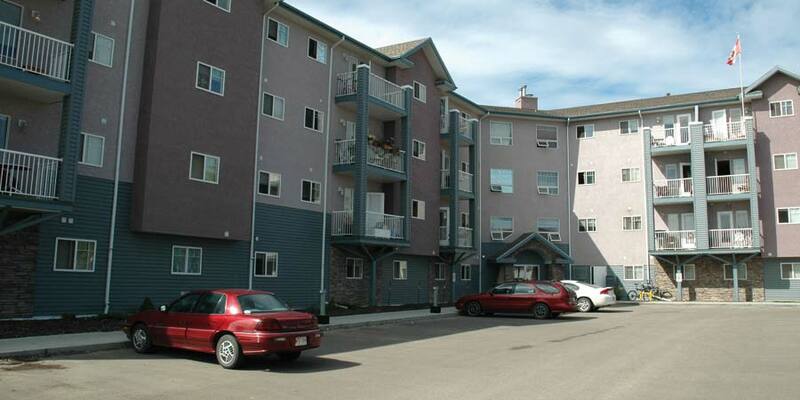 The Convent Park Affordable Housing Development was an early endeavour in supportive low-income housing for Red Deer. There is a community meeting room/gathering area and a mental health worker visits the complex on a regular basis. The facility is comprised of 95 rental units, and there are seven townhouse units on the site to be purchased by low income families. The apartment contains a mixture of bachelor, one-bedroom, and two-bedroom suites; all suites are accessible and some are barrier-free. 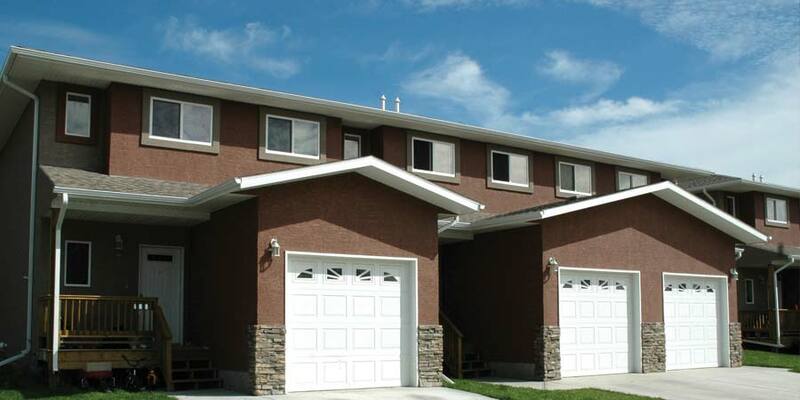 The townhouses are comprised of three and four-bedroom units. Funding for this project came from the federal government, provincial government, the City of Red Deer, and private businesses. 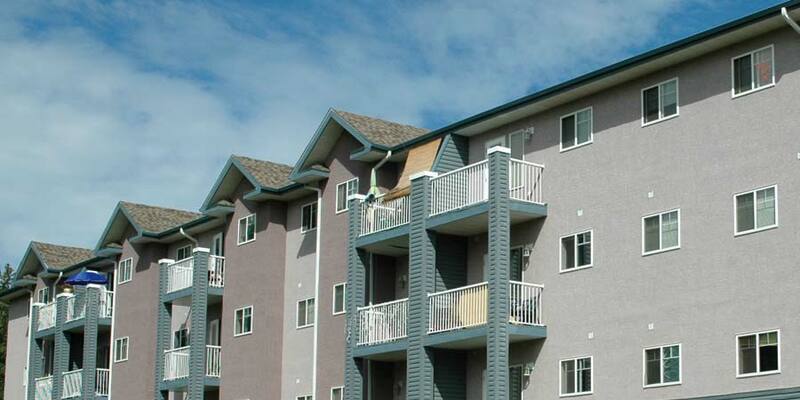 Construction was completed within a tight budget and time-frame. We worked closely with the developer to create this highly successful community housing project for low income families. There is a park adjacent to the property which was considered in the design and community input process; it has been a significant added benefit for these families and the area as a whole.